The weekend is nearly upon us, and that makes me happy. However, does that make me content with life? Not necessarily… although it certainly helps! Since 2009 (college graduation), my life has been anything but boring and dull, and all kinds of curve balls and unexpected twists have come my way. However, I would definitely say they’ve all been positive changes, even though they never feel like it at the time. All of that excitement has given me plenty of opportunity to dwell on being happy vs. being content. In the grand scheme of things, happiness is a feeling that comes and goes. As stated on Dictionary.com, happiness is related specifically to feelings “over a particular thing.” I can be happy because it’s Friday or happy that Captain America comes out next week (I’ve never been one to get excited for Harry Potter), but the feelings associated with Friday or awesome superhero movies disappear just as quickly as they come. Being content is a state of mind that takes years to develop, and I am still not the best at it. I always get “happy” and “content” confused, because it’s easy to be content when you’re happy, but how hard is it to be content when you aren’t happy!? Ouch! It is very difficult times that we are experiencing as a country and across the world. Our economy is in the crapper, the political drama of elections is getting ramped up for next year, and our quality of life seems to be slipping away (compared to what it used to be). However, most of us have exponentially more than many people around the world, and our “problems” of having to pick which grocery store are inconsequential compared to people who have to decide if they want to get clothes or groceries that day. Not to say that we don’t experience tough times, because we definitely do, but it’s not the end of the world when things don’t go according to plan. It’s during the difficult times that we can really find contentment with and appreciation of the many blessings we have. It’s critical to have a stress outlet for the crappy days. 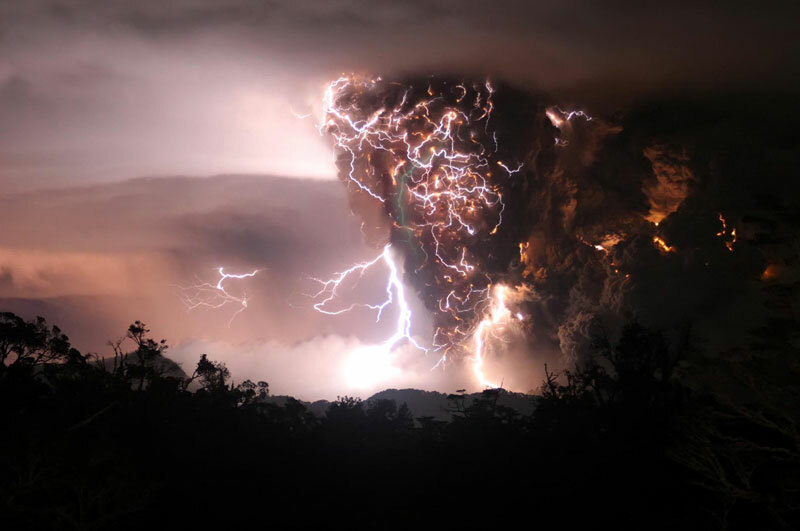 I’m the champion of bottling up my emotions and feelings and then erupting (see epic storm below), but between my blogging and my triathlon training, I have found a wide variety of ways to cope with stress and feelings of unhappiness and being discontent. Each and every day that the sun rises (been pretty consistent since I’ve been around) is a new opportunity for us to put our best foot forward and strike out on even more remarkable adventures. How do you balance happiness and contentment?